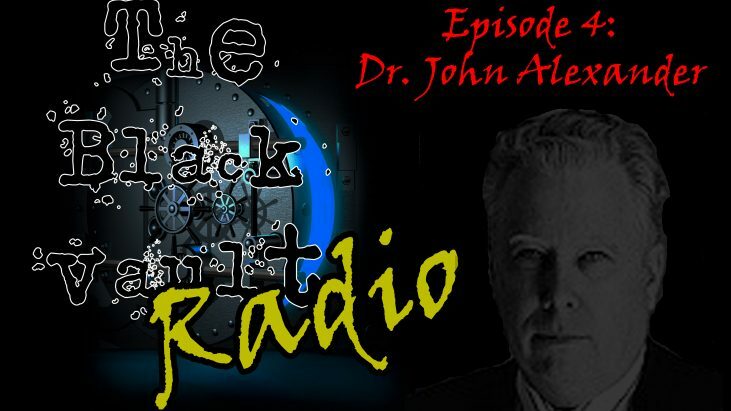 In Episode #4 of The Black Vault Radio, I welcome retired Army Colonel and Dr. John B. Alexander. 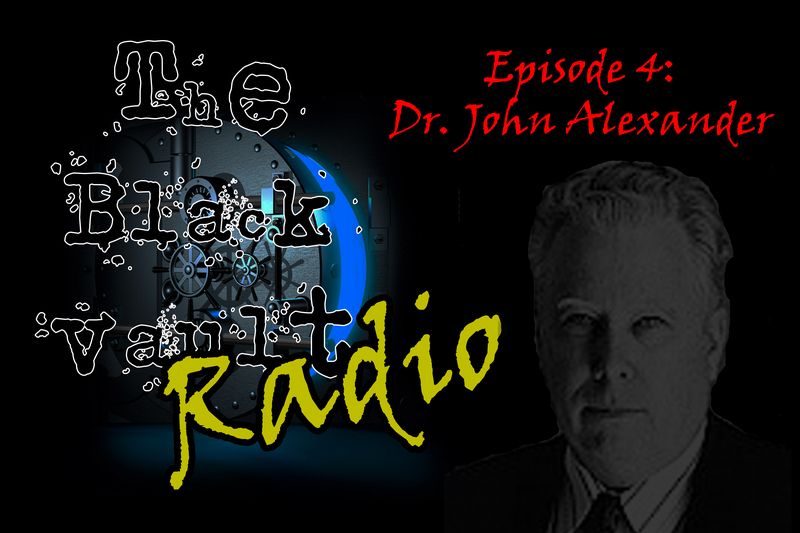 Dr. Alexander and I tackle quite a few topics, including his military background, his experiences on the mysterious Skinwalker Ranch and we explore a very lesser known UFO research program he was involved in during the mid 1980s. In addition, I deal with some headlines and profile an FBI file that has some significance to the date this show was posted.